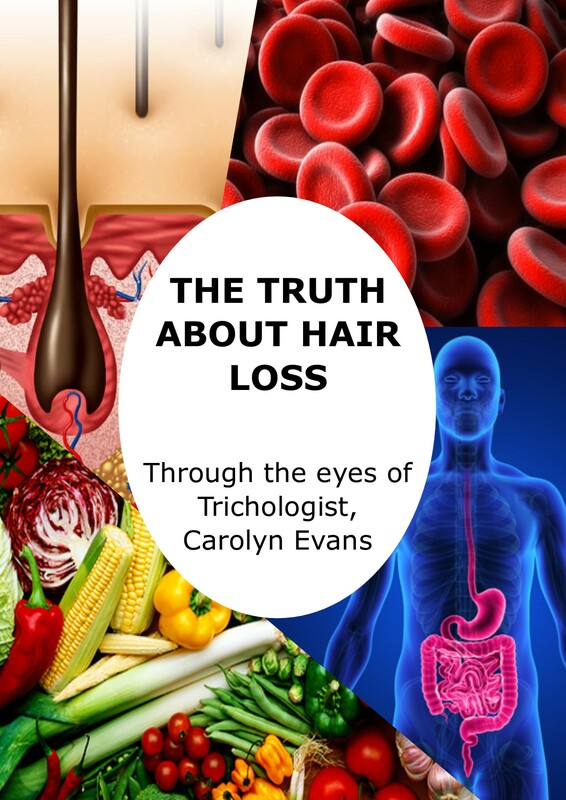 When a woman’s hair begins to thin it can feel like she’s losing her looks as well! It’s demoralizing. The big question is, why is this happening to me? Age, genetics, and hormonal imbalances are just some of the reasons with female pattern baldness the most common form of hair loss. 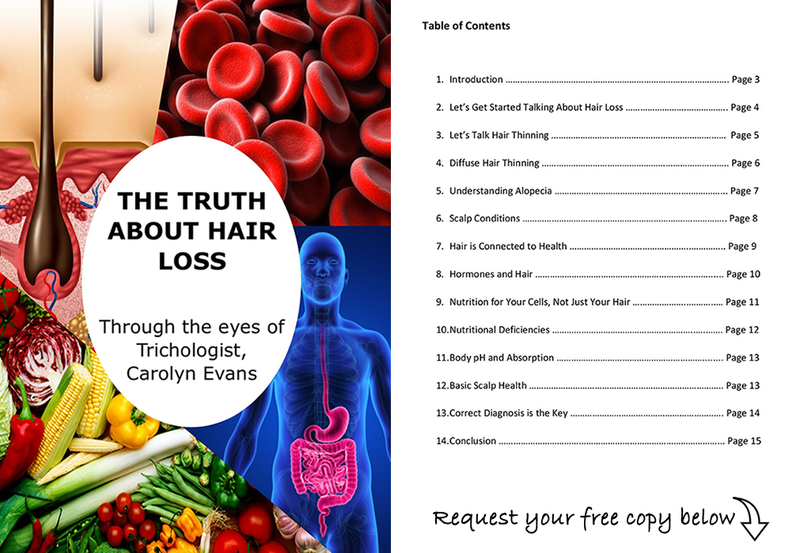 Essentially, the root of your hair becomes malnourished, starved of essential nutrients to thrive. Hair sheds and re-growth is weaker. When this happens, most people think their hair is dead, but that’s not necessarily so. Hair can remain dormant for years! Topical products can help your existing hair feel thicker, but it won’t re-grow dormant hair. That’s where HairBreamPRO gives nature a hand. 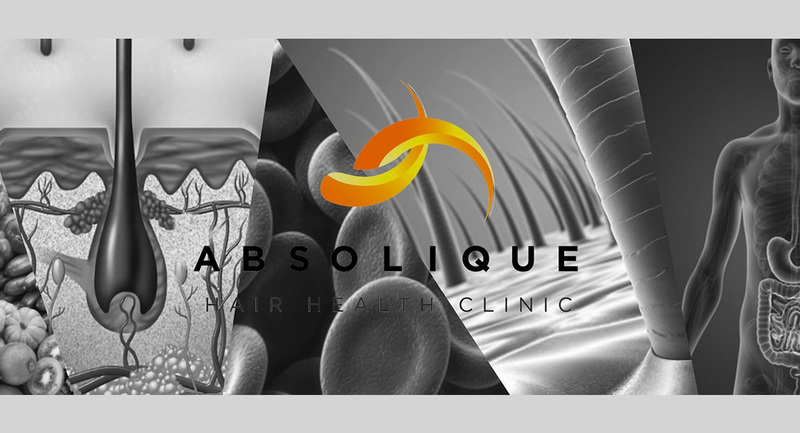 Approved for use by the FDA and completely safe, Laser Hair Therapy works on a molecular level to re-grow hair. Think of your hair like a plant that has been deprived of sunlight. Stuck in a dark basement, it appears dead. Take it back out in the sunlight; give it what it needs to grow, and what do you see? New growth! Your hair works much the same way. An essential dose of low- level pure red laser light at precisely the right frequency stimulates shrinking hair follicles. The degenerative cycle is broken and new hair follicles are produced. It may sound strange that you just need to sit under a domed shape lamp for 20-30 minutes at a time, but it’s true. There is no pain and no heat, just a relaxing time while your hair is coaxed into newfound health. We’re happy to say that with over a decade of scientific data behind it in the US, and over 20 years of routine use in Europe, Laser Hair Therapy boasts an impressive 85% success rate in halting hair loss. How long before you start to see a difference? In about 20 minutes your hair starts to re-grow. It’s fuller, thicker, softer, and shinier. Thinning Hair Is Like A Plant In A Dark Basement By Hair Loss Sydney – Call Us On 02 8014 6916.